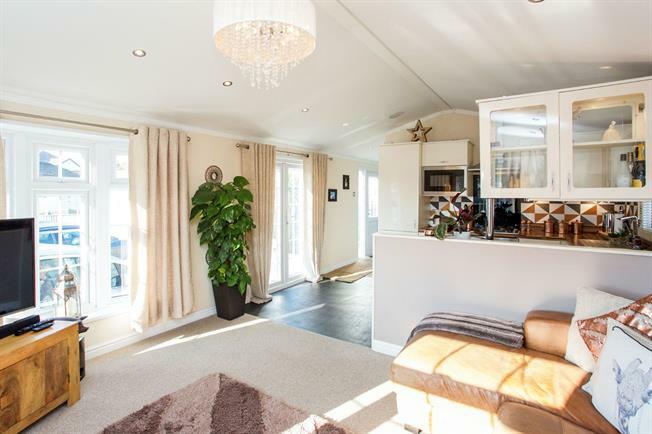 2 Bedroom Detached Bungalow For Sale in Southampton for Asking Price £170,000. Morris Dibben are delighted to present to the market this recently decorated two bedroom park home on the popular Grange Park Mobile Home site, Hedge End. Internally the property accommodation features two bedrooms, entrance hall, lounge, family bathroom and kitchen/breakfast room.